Hi, now we have bulk sales from Balkan Pharmaceuticals. Order bulk order at the best prices on the market. Visit our site for the best prices and brands from our online store. 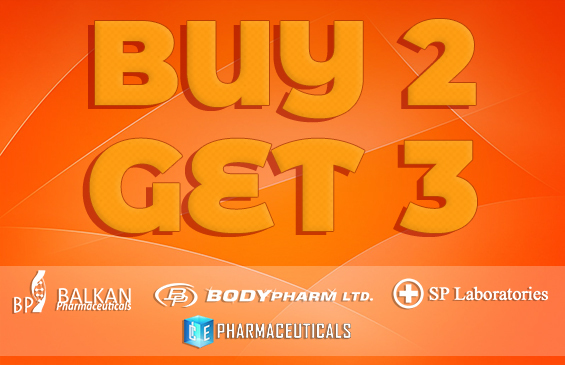 We have bulk sales for: Testosterone P, Danabol 10, Nandrolone D, and other brands. Visit our online pharmacy and choose the best products for you.